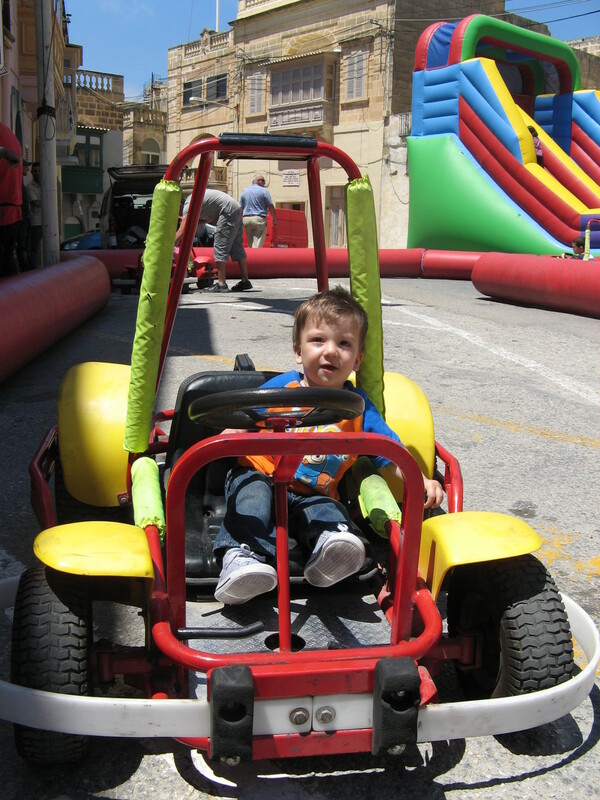 For children, nothing beats the excitement of driving their first go-kart – especially on their birthday. 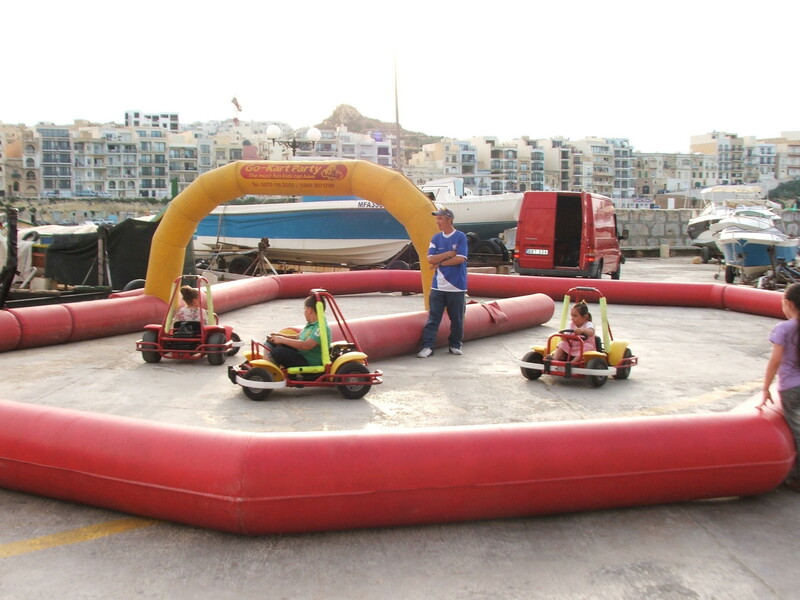 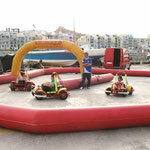 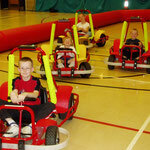 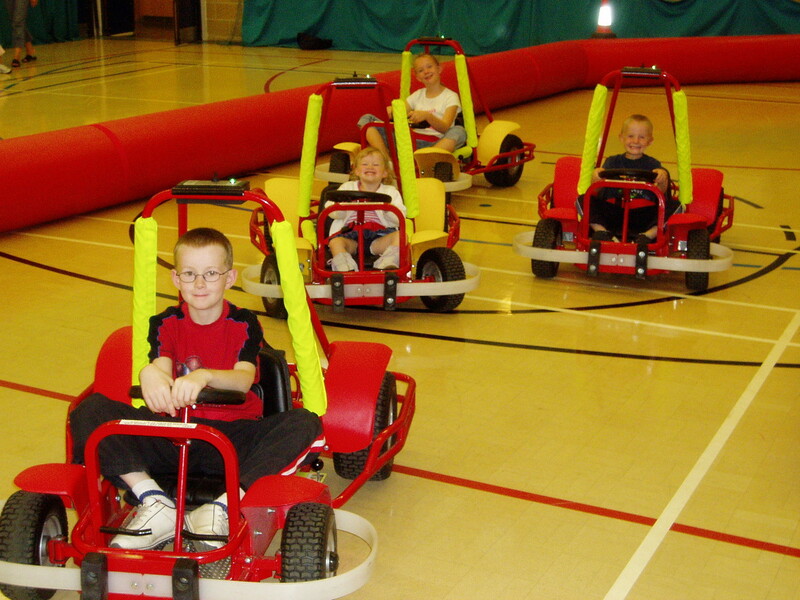 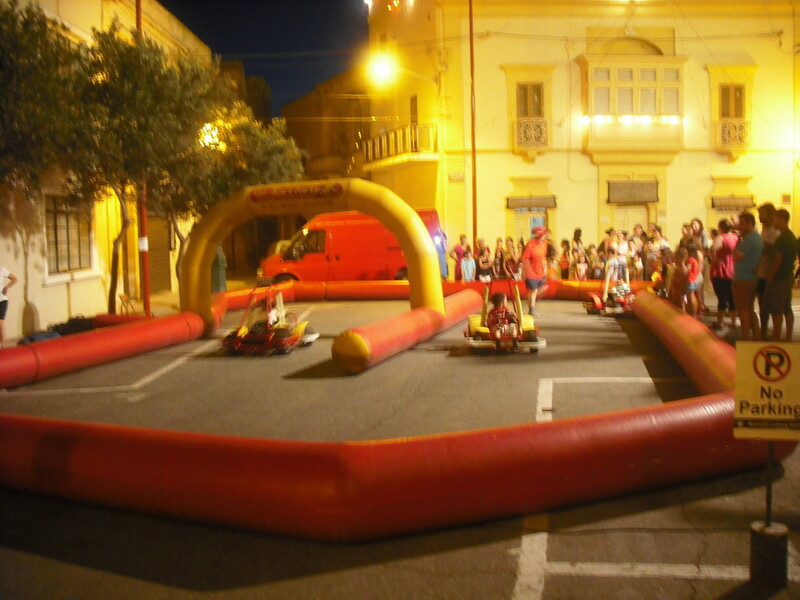 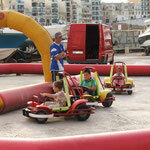 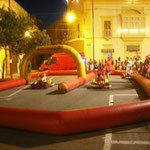 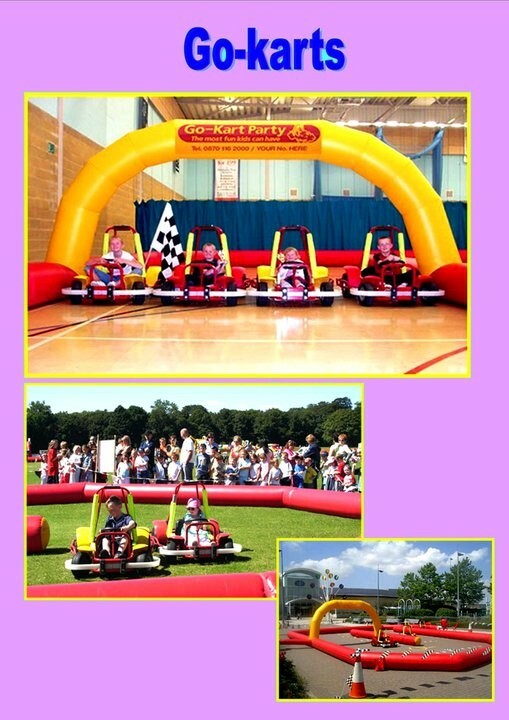 We’ll set up our inflatable track (about 15m x 11m) in a suitable indoor venue close to you. 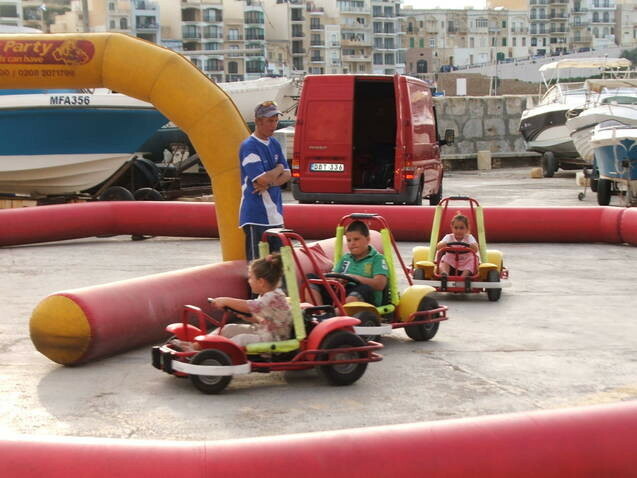 Just leave everything to us. 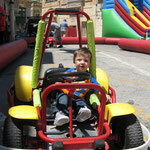 You can have your Go-Kart Party outdoors too, even in your garden, if you have the room.